If you ever want to convince someone that flying is magical, just remind them that scientists still can’t explain exactly how a wing produces lift. 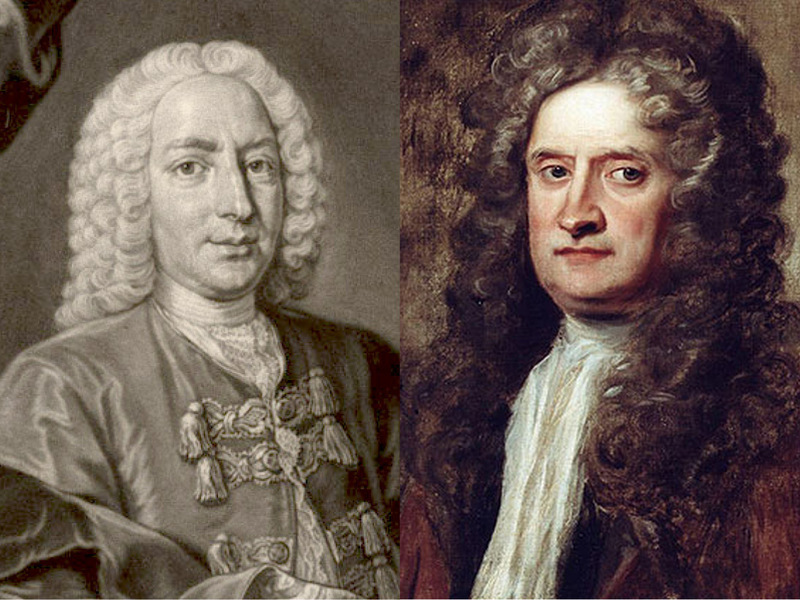 Men of energy: Daniel Bernoulli (1700–1782) and Sir Isaac Newton (1643–1727). Theories abound. For a long time it was all thanks to Daniel Bernoulli and the idea that an airfoil accelerates the airflow, which means it must lose pressure perpendicular to the wings, thereby sucking you, your airplane and your credit cards into the sky. But the idea of operating some kind of half-open venturi is simply nonsensical. It takes more than one sucker for that explanation to work. Enter Newton’s Third Law – that is, ‘for every action there is an equal and opposite reaction’. Or to bring it into context, as hard as your wing shoves the air downwards, the air will respond by shoving your wing back up. Perfect. Unlike the Bernoulli story, this one has common sense built right in. In fact, you can see air being shoved downwards (vigorously) in this clip of an F-18 pass. 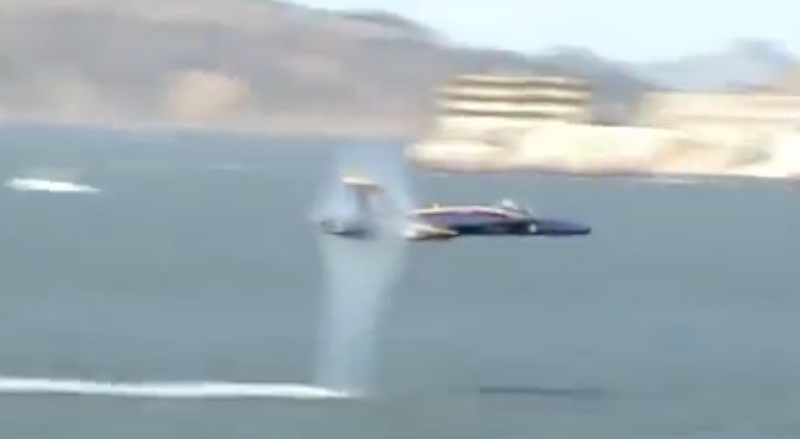 Just watch the water behind the jet. But getting back to Newton 3, there’s still a substantial pressure drop above the wing, sucking upwards. And it can be really substantial, something like two thirds of the force acting on the wing. Where’s the ‘equal and opposite’ reaction to that? If shoving downwards and lifting upwards balance out all the forces in play to produce lift, what’s happening to all that suction? Clearly, Newton’s Third Law can’t have all the answers either. And if you think about, Bernoulli and Newton 3 are both versions of the Law of Conservation of Energy. (Energy can’t be created, just exchanged.) They’re about effect, not cause. So now it seems the smart money is backing Newton’s Second Law as the best explanation to lift. That’s F=ma, to you and me. 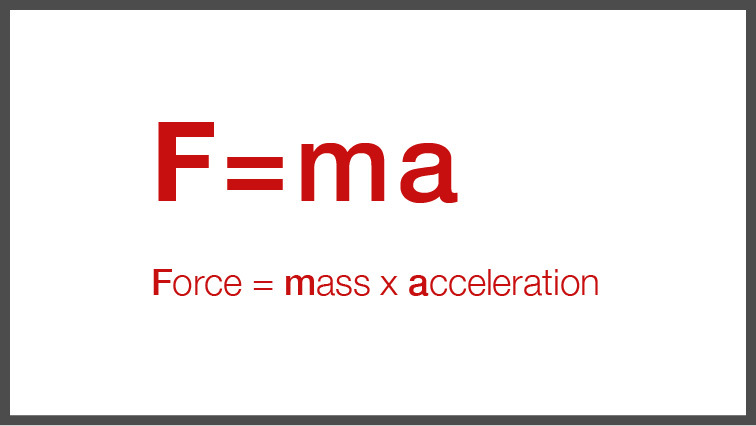 Lift (our Force) is created by changing the velocity of (i.e. accelerating) little parcels of air (which have mass). In other words, the wing produces a lift force by changing the velocity of the airflow. And ‘causing a change in velocity’ is the dictionary definition of acceleration. So it doesn’t get lift as a payback for pushing on the air, it generates lift by turning the air flow. 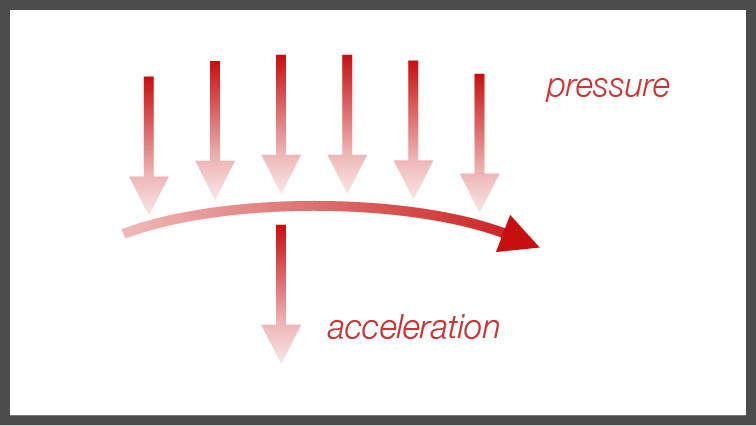 Newton’s Second Law does bring everything together nicely: mass provides the connection with air density; while the lift Force gets directly connected to the factors that drive the air’s acceleration – like camber, angle of attack and airspeed. The Coanda Effect is driven by a pressure gradient that holds the air to the wing’s upper surface. This pressure is just ambient air pressure far away, and decreases as it gets closer to the wing. Conservation of energy says (and Bernoulli agrees) that the airflow’s dynamic pressure has to increase as the ambient pressure falls. The air accelerates, in other words. Backwards and downwards, as it happens. You’ll find it all far better explained, and by a real scientist too, in ‘How do wings work?’ by Holger Babinsky, Dept of Engineering, University of Cambridge. It’s well worth a read, if only to see how you can discredit people who claim blowing over a sheet of paper actually demonstrates Bernoulli – which it clearly doesn’t. There’s also a video of Babinsky’s lecture from 2003, but the quality isn’t great and you’ll need to follow along with the article as well. Theory into practice… Cessna LN-MTX captured at Rakkestad Airport, Østfold, Norway in March 2014. Getting back to F=ma, meanwhile, you might now be thinking that the mass of air is tiny so it couldn’t be much of a prime mover. And you’d be right. 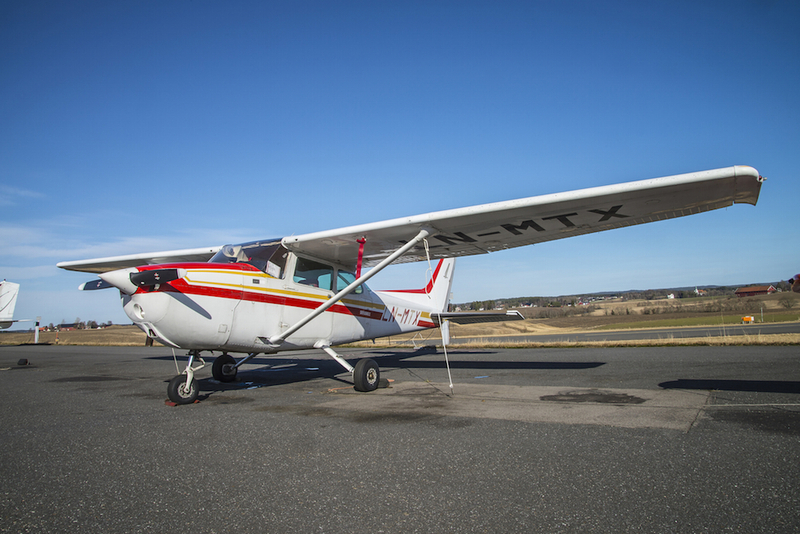 The ubiquitous Cessna 172P, as one example, has a MTOW of 2,400 lbs and a wing area of 174 sq.ft. (or 25,056 sq.in. for our purposes). That means it’s being kept aloft by a pressure difference of just 0.096 psi! To put 0.096 psi into perspective for you, it’s a shade under 1.5 ounces to the square inch – or about the same as resting a bottle of beer on the palm of your hand. Yet it still adds up to freedom for up to four people and their baggage… And there’s no way that’s a scientifically balanced action-reaction equation. In fact, if it isn’t a bit magical I don’t know what is. I am so chuffed, to use an English term, to have you following Learning from Dogs; thank you. But I must offer a caution. 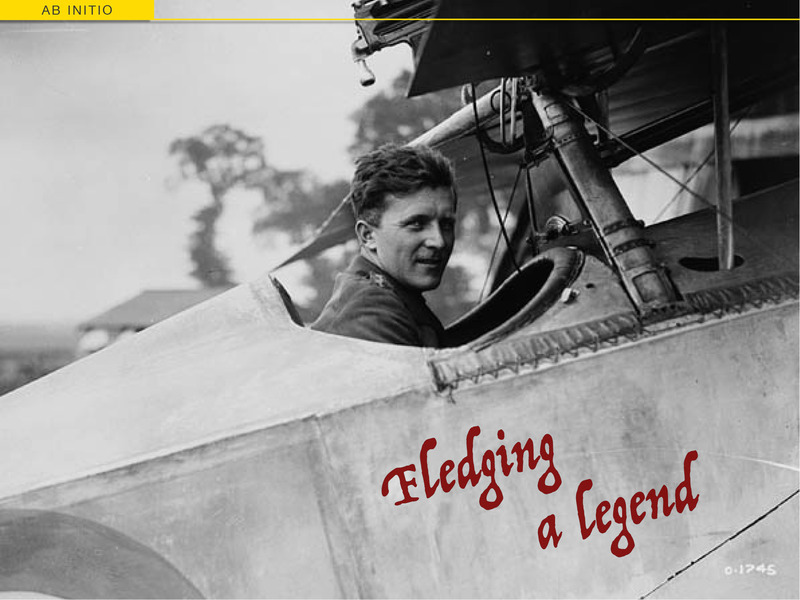 That is that while the last two posts over on LfD have been about aircraft and flying, in general, the blog very rarely goes anywhere near the world of aviation. That’s not to say that any guest posts from your end would be a treat. Just so long as you can weave a dog into the story! Thanks guys! Happy New Year to you all. I’m going to take that (a ‘flying dog’ post) as a challenge! I rather hoped you would! 😉 Oh, feel free to republish in this place anything you read over on Learning from Dogs.